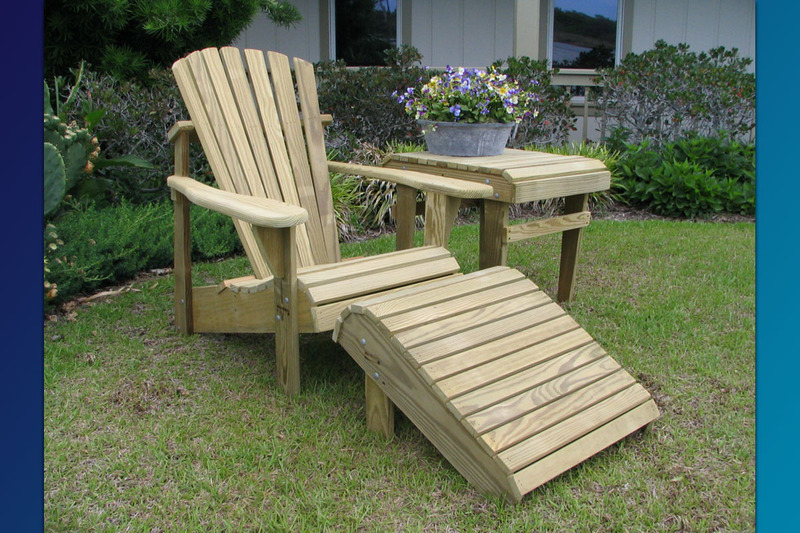 The Adirondack Rocker (Commercial Series...no nails, all screws. 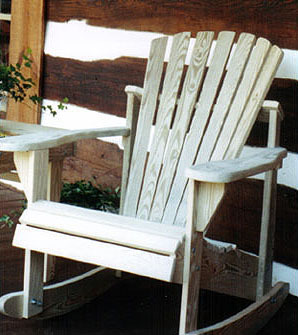 The Classic Adirondack Commercial Series Rocker has NO nails, ONLY screws. All back and seat slats are fastened with screws. 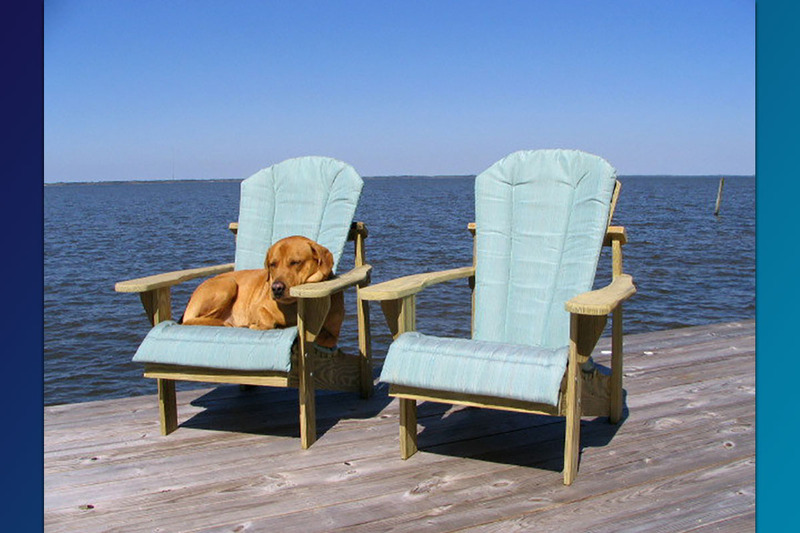 This is a step above the residential grade chair. 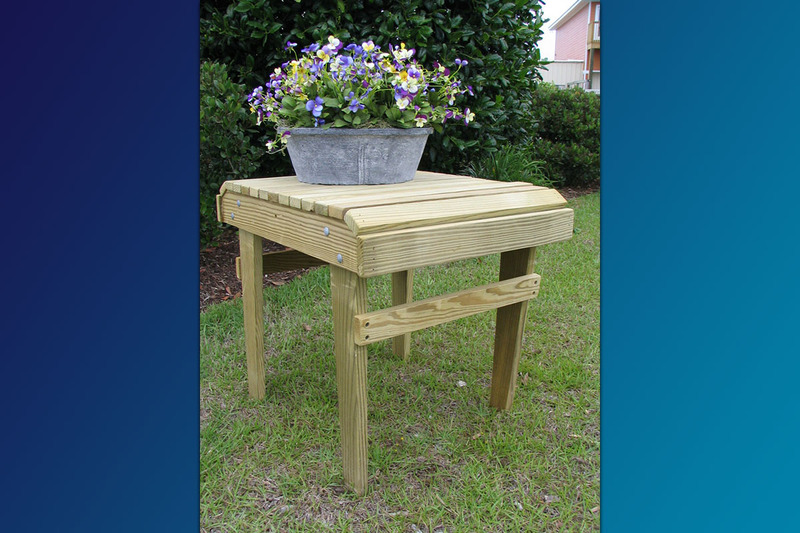 Screws rather than nails simply make it more of a commercial grade heavy duty chair. 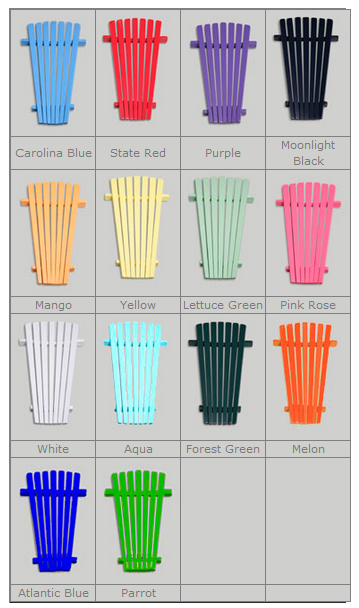 The Commercial Series Classic Adirondack Rocker is very suitable for rental properties, resorts, and other areas of heavy use over and above typical residential environments. 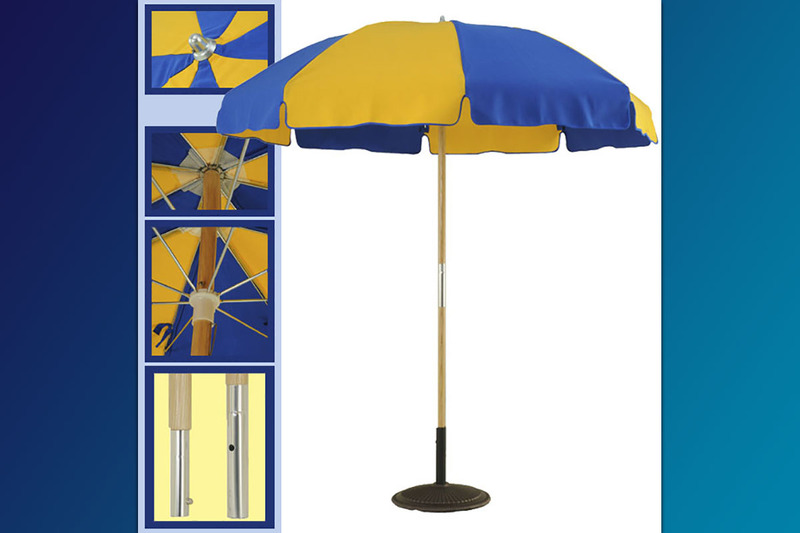 Add $12.50 for “optional Factory Applied Olympic UV Wood Protector.